The Castellón recovered from an ill-fated first set and, after a rain break in the second, ended up beating the Serbian for the second time this year. Fognini, in quarters. 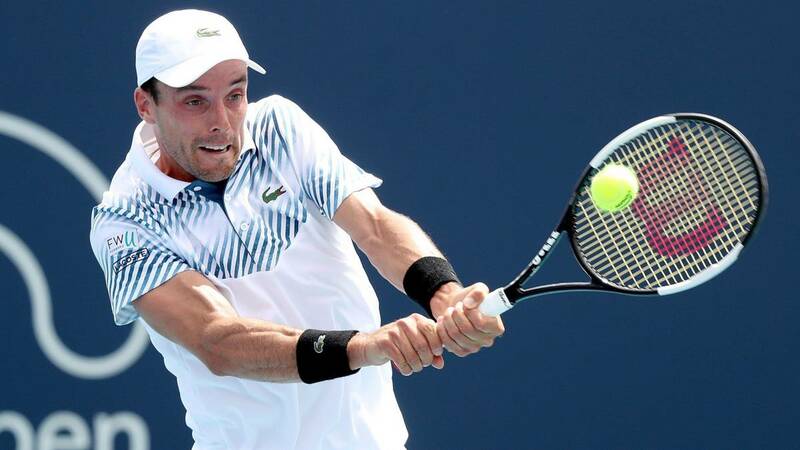 Roberto Bautista returned to star in the feat of winning a number one in the world, and not just anyone, but the very Novak Djokovic. The Castellón has become the Serbian black beast so far in 2019. This Tuesday in Miami (1-6, 7-5 and 6-3 in 2h: 32) was the second defeat he inflicted on him. that goes of course, after which it gave him in the semifinals of Doha (7-6 (6) and 6-4). He also won in Shanghai in 2016 (double 6-4) and the balance between them is now 7-3 for Nole, but 3-2 for Rober for three years.